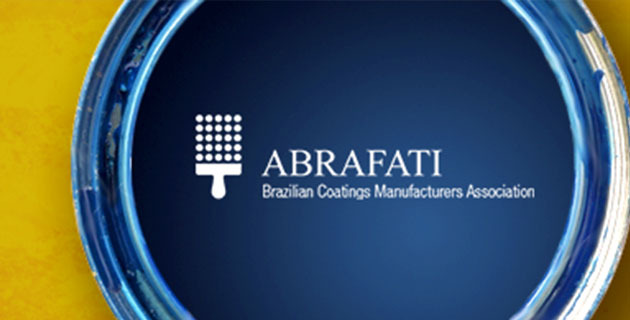 ABRAFATI, short in Portuguese for Brazilian Coatings Manufacturers Association, represents the coatings supply chain, which includes manufacturers and their suppliers. 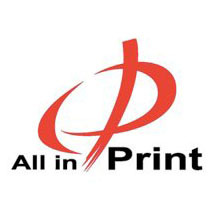 Founded in 1985, it has evolved over the years, keeping up with the growing complexity of both the business environment and the world. 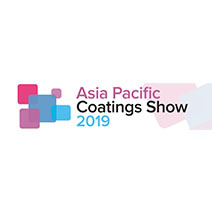 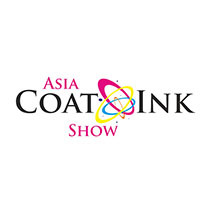 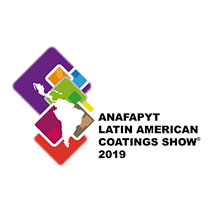 The leading event for the coatings supply chain in Latin America, as well as one of the top-three most important in the global arena, ABRAFATI 2019 is going to bring together major companies and business people for the International Coatings Congress and International Exhibition of Coatings Industry Suppliers. 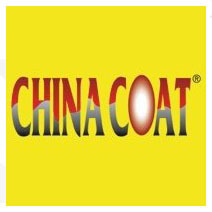 Its positive effects on the industry persist over time, boosting technological evolution, the spreading of knowledge, and growth in business. 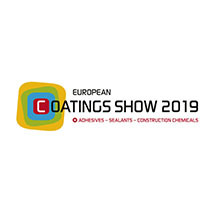 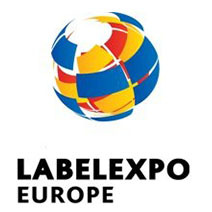 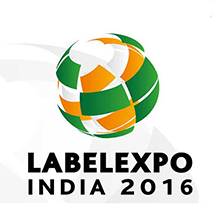 The trade show will provide an ideal opportunity for people to gain a panoramic view of the megatrends dictating the pathways for the coatings industry and the broad range of innovations developed with a view to keeping up to speed. 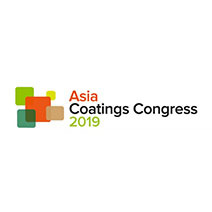 By facilitating access to new knowledge and discussion of ideas, while creating a variety of networking opportunities, it will boost sustainable development in the industry, adding value to its paints and coatings. 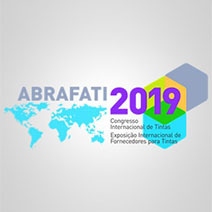 The event’s positive impact will be amplified and multiplied by the innovations being showcased, by the ever-growing demand for sustainability, and by the accelerated pace of changes around the world involving technology, societal behavior, regulations, and several other topics. 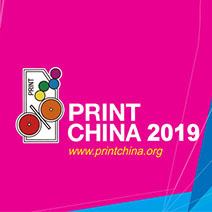 It is going to be the go-to space for seeking—and finding or building together—the most up-to-date information and the answers that companies across the supply chain have come up with to this new, increasingly challenging business environment, where technologies like artificial intelligence, digitization, augmented reality and new forms of mobility become more and more relevant.